The Sumatran tigress, Melati, was brutally attacked after meeting her male mate, Asim, for the first time on Friday. 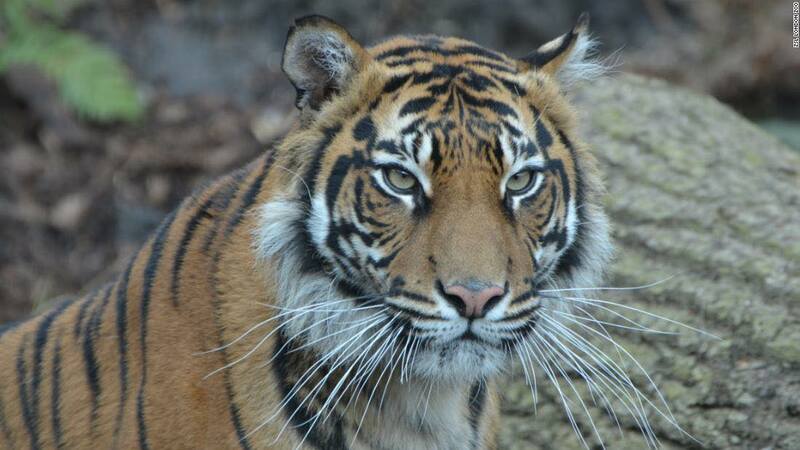 London Zoo said Asim “overpowered” Melati and has left everyone working at the zoo “heartbroken” by the tragic news. Male tiger Asim, seven, had arrived at the zoo ten days ago and zookeepers initially thought there was positive signs that led them to introducing him to ten-year-old Melati. In a statement, the zoo said: “As with all big cats, introductions, however carefully planned, are always considered to be high risk. “Zookeepers were eventually able to secure Asim in a separate paddock so that they could safely get to Melati where our vets confirmed that she had sadly died. The tiger terrority will remain closed for the rest of the day, it added.